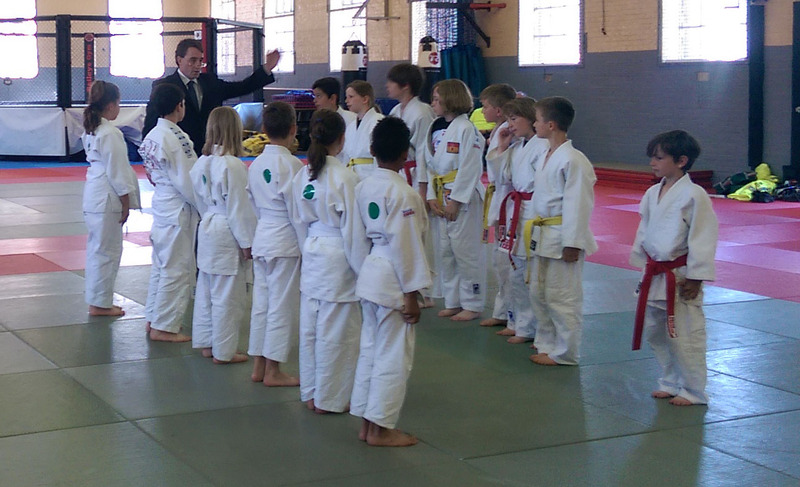 A great day of judo took place at the Mountbatten Centre in Portsmouth for the Hampshire Open. 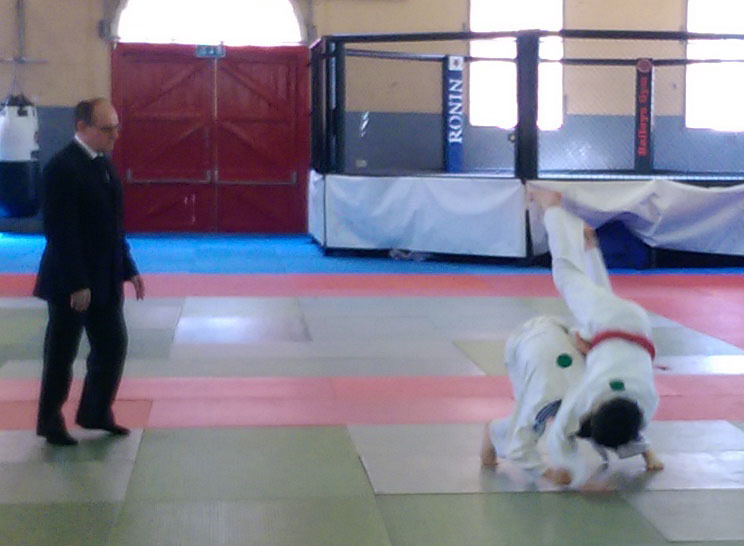 A number of Summit judo players took part on 6th July and took away several medals. The Basingstoke and Deane team fought hard to a nail biting finish to take the Hampshire Games title on June 21st at Maida Gym, Aldershot. Following a short, opening ceremony, the players took part in a parade around the athletics stadium before making their way to the Dojo. Fighting against 3 other teams, it was a close call between Portsmouth and Basingstoke. The Basingstoke Mayor was there to hand out the medals and was very proud of the teams’ etiquette and performance. The Basingtoke team consisted of players from Summit JC, AWE J.C and Paul Jones Judo club.